OUTSTANDING PAYLOAD AND TOWING CAPACITY: ANGER 570 Full-Size is strong enough to take on the biggest jobs. It boasts 1,500 lbs. 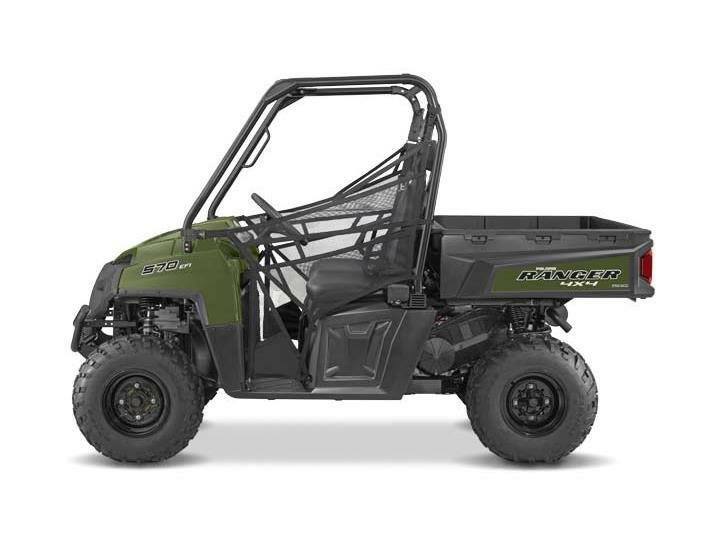 payload for hauling and can tow up to 1,500 lbs. 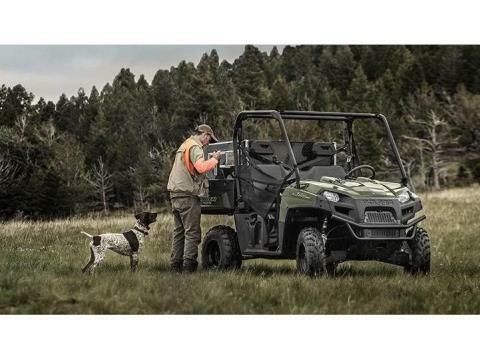 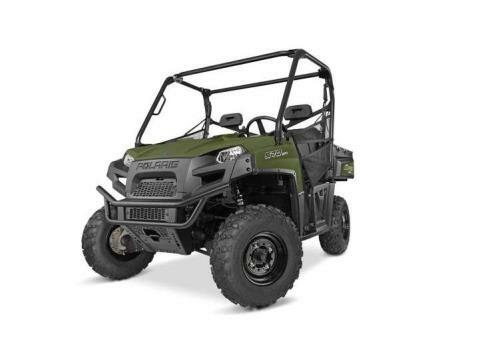 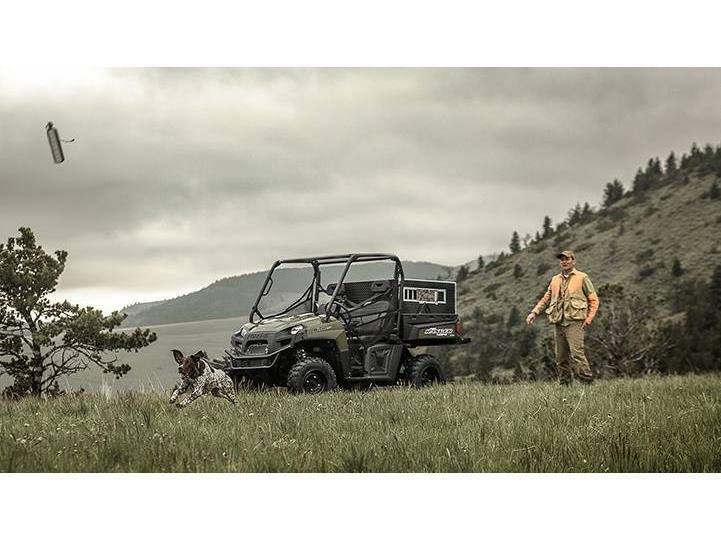 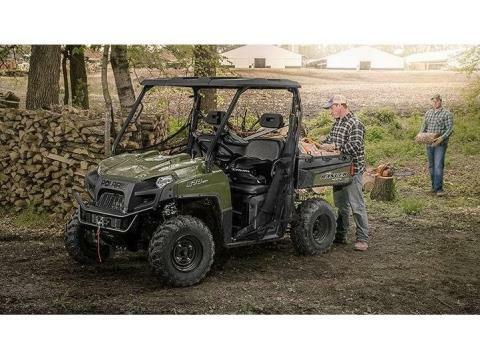 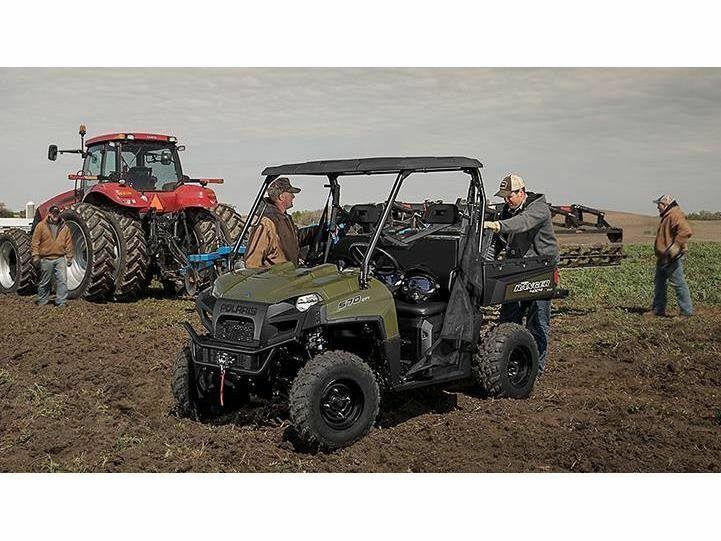 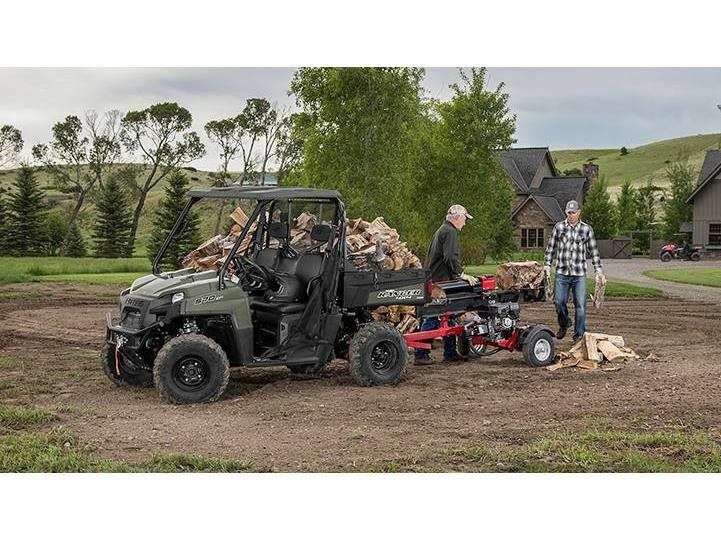 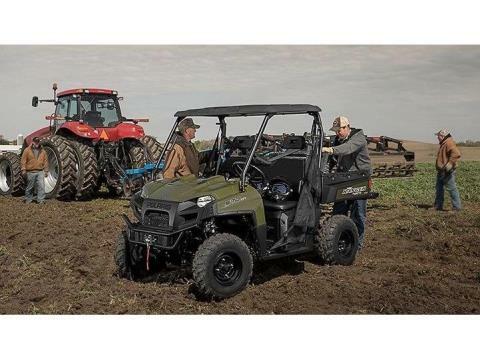 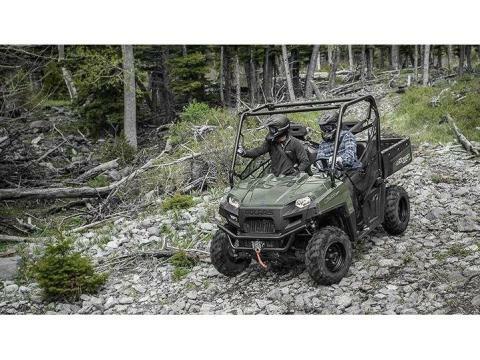 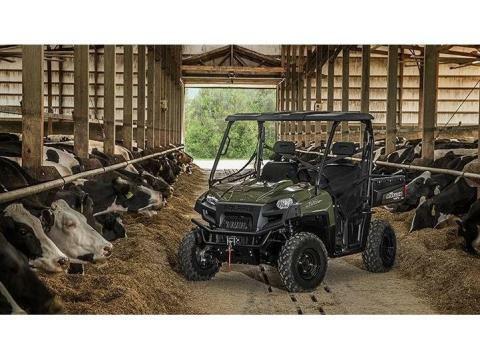 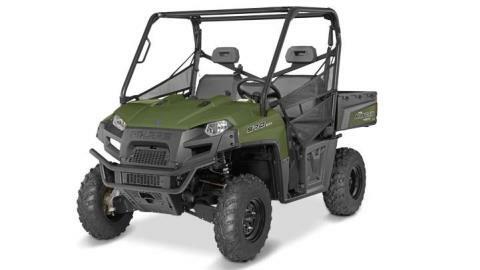 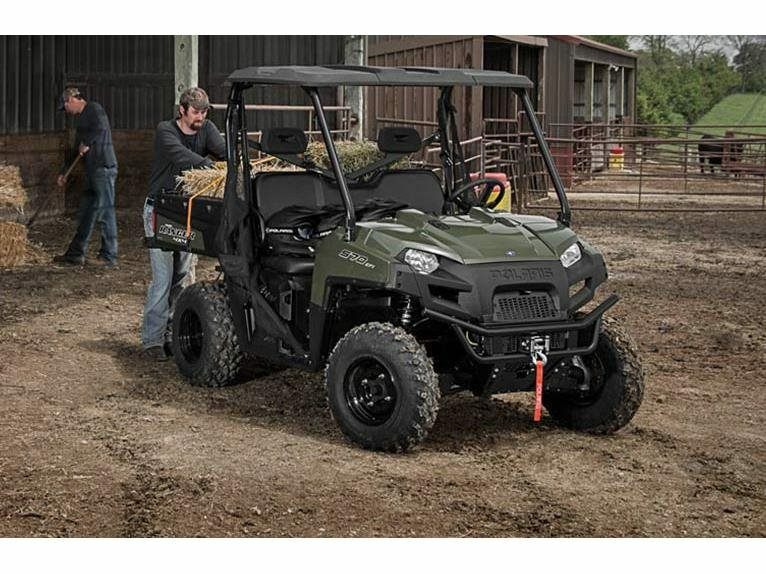 The Yamaha Viking has 35% less total payload leading to more trips for the same amount of work.